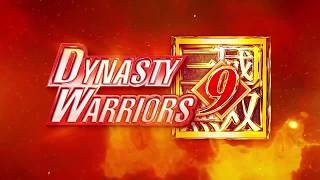 KOEI TECMO America has announced that a Trial version of Dynasty Warriors 9 is now available for PS4 and PC, and will be available on the Xbox One on November 21. 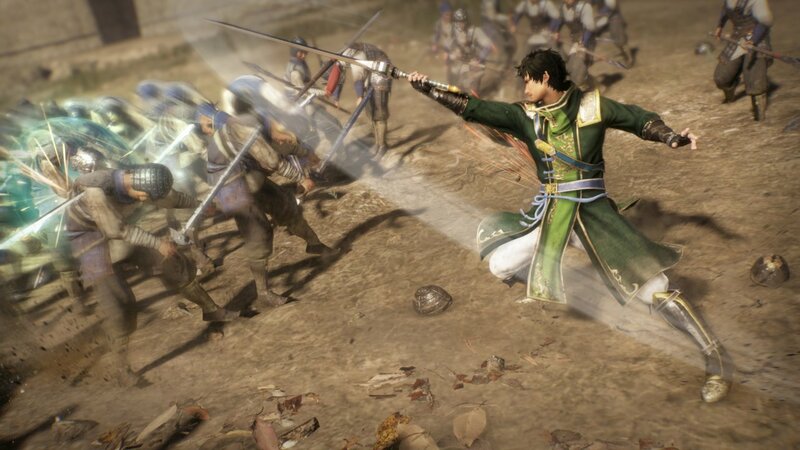 Dynasty Warriors 9 demo enables fans to choose up to three characters in a small sampling of story mode. Online co-op will also be available to test out alongside other Trial members, or players who already own the full game. 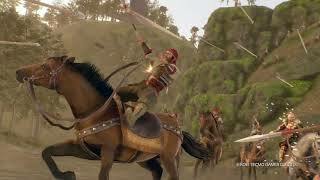 In Dynasty Warriors, the players will explore China as it existed when feudal Warlords vied for dominance over the land. Setting out to complete various objectives, players will utilize an unprecedented world map to navigate and traverse a variety of different landscapes ranging from vast plains to snow-covered peaks presented with dynamic day/night and weather cycles. 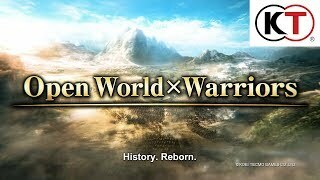 Dynasty Warriors 9 was released early this year.